As you enter January and look ahead to the coming months, it’s the perfect time to set new challenges to improve mind, body and spirit. Whether you want to be fitter and healthier, step out your comfort zone, try something completely new or just have more fun there’s no better way to broaden your horizons and achieve new goals than through travel. Here we give you our top 10 challenges to help discover a new you in 2019. This is a superb challenge for seasoned trekkers who want to push themselves to achieve something really special this year. 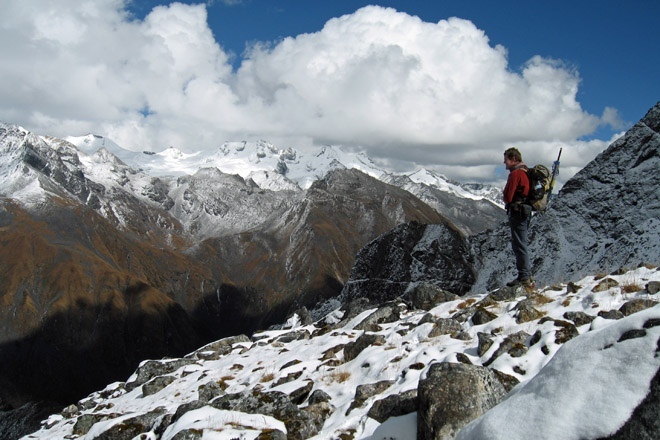 The Lunana Snowman Trek in Bhutan is one of the most ambitious high mountain treks you can tackle. Over 28 days it takes you away from civilisation into the towering peaks of the Bhutanese Himalaya crossing 14 high passes and trekking through some of the most inaccessible settlements on Earth. You will have an experienced Mountain Kingdoms leader with you, plus a trek support crew so you’ll be very well looked after, and, for that extra special challenge, we have introduced a new twist on the classic route, returning through some incredible, unexplored terrain. The rich spiritual heritage of Nepal and the tranquil beauty of the Himalaya provide the perfect environment for reinvigoration and reflection. 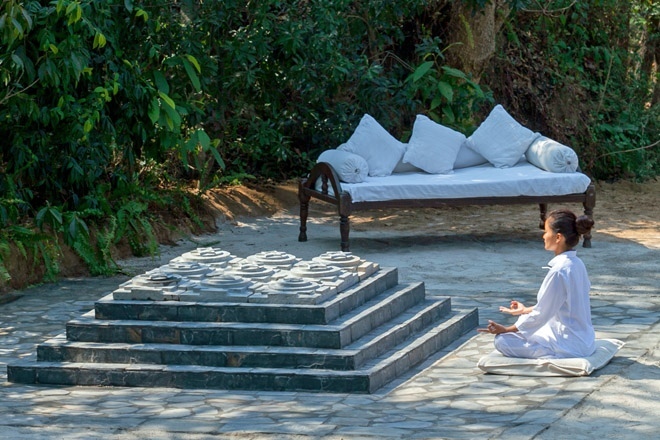 You stay in stylish hotels and indulgent eco-resorts with an emphasis on relaxation and well-being providing the perfect base from which to try a range of wellness activities including yoga classes, meditation, holistic treatments and gentle walks amidst stunning mountain scenery. Complimented by delicious, healthy meals and some atmospheric cultural sights you will undoubtedly return full of peace, harmony and happiness. 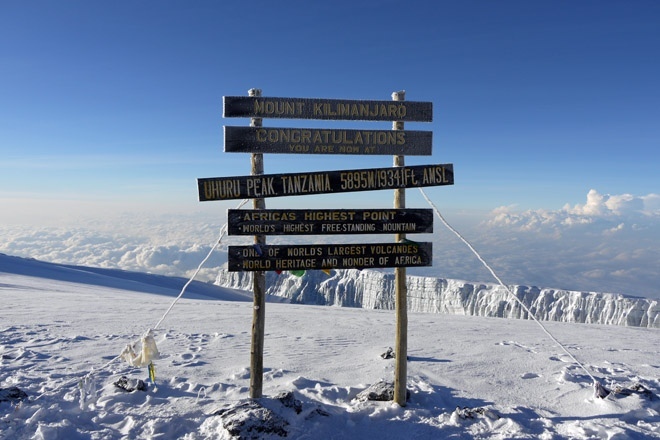 Summiting a mountain isn’t just for climbers or hardy mountaineers, especially if it's Kilimanjaro. The highest mountain in Africa, at almost 6,000m, it's a surprisingly attainable goal as long as you have the right preparation and good acclimatisation. More of a challenging trek than a climb, the path gradually ascends higher and higher until, on summit day, you reach the top in time for a stunning sunrise across the African plains below. We use the Lemosho route on our Kilimanjaro treks, this is the longest route, giving the best excellent acclimatization and maximizing your chance of summit success. One of the great things about travel is the chance to broaden your social horizons and meet new people from incredibly diverse backgrounds. There’s no better way to do this than to spend a night or two in a village homestay where you can share meals with the family, swap stories of your lives and gain a real insight into their culture. 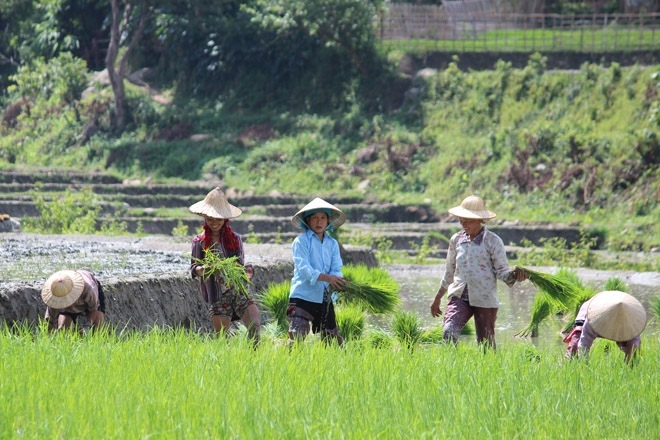 On our Hill Tribes of Northern Vietnam walking holiday you experience a night in the home of a member of the Red Dzao hill tribe, walk between remote villages and enjoy many enriching cultural encounters. In addition you’ll tour the vibrant attractions of Hanoi and end with a two night cruise through the stunning islands of Ha Long Bay. At the top of many a trekker's wishlist, the classic route to Everest Base Camp remains one of the great trekking challenges. Starting with a thrilling flight to the tiny mountain village of Lukla the trail to Everest ascends gradually from the fast-flowing waters of the Dudh Khosi River, through the lively Sherpa capital of Namche Bazaar, past the atmospheric monastery at Thyangboche and up into the stark, dramatic high mountains of the Khumbu. Following in the footsteps of so many legendary mountaineers it culminates at the foot of the world’s highest mountain with the opportunity to ascend the small peak of Kala Pattar for mesmeric, panoramic views of Everest in her full glory. Stay in traditional Sherpa tea houses en route for the complete Everest trekking experience. There are few cultures that feel quite so different to our own as Japan’s. It blends a 21st century love of technology with a profoundly spiritual and traditional culture, and juxtaposes high rise, neon lit cities with secluded, mountainous landscapes dotted with monasteries, temples and ancient trails. This world of contrasts, together with a language, cuisine and lifestyle so startlingly different from the west, makes Japan a fascinating place to visit. 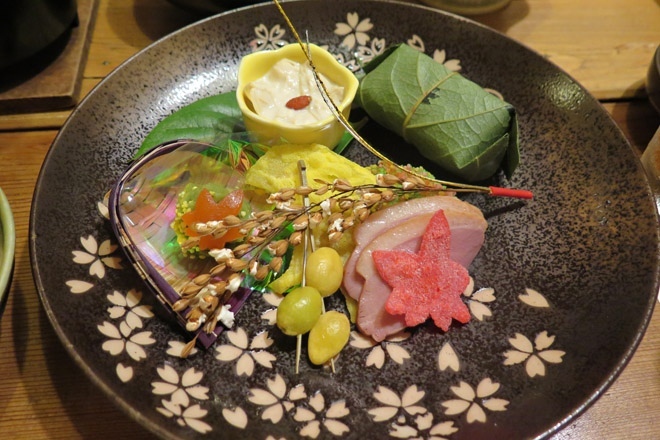 To experience authentic Japanese culture, take a trek along one of its pilgrimage trails staying in traditional minshuku and ryokan where you can enjoy hot baths and delicious local food. Many a New Year resolution involves being more creative but that sometimes requires a fresh perspective and new setting. Aimed at all levels of ability, our inspirational new painting tour in Nepal will give you the opportunity to either try your hand at painting for the first time or to develop existing skills. 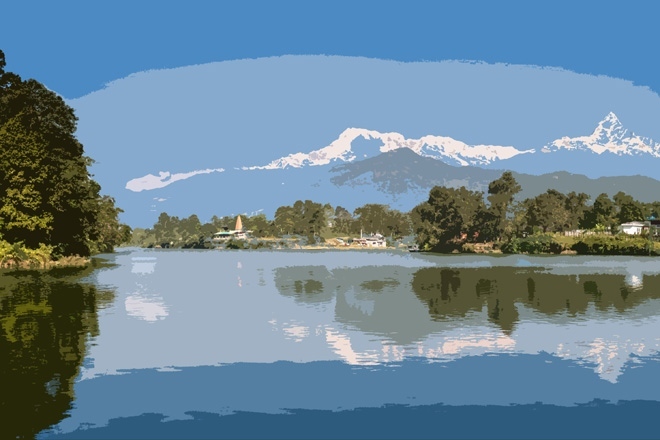 With the advice and encouragement of accomplished artist, Susanna Bailey, and the picture perfect scenery of Nepal you will no doubt release your creative genius and return home with a work of art for your bedroom wall. If you’re searching for new thrills this year then look no further than a walking safari. There’s nothing more exhilarating than tracking big game through the bush and observing exotic wildlife at close quarters. 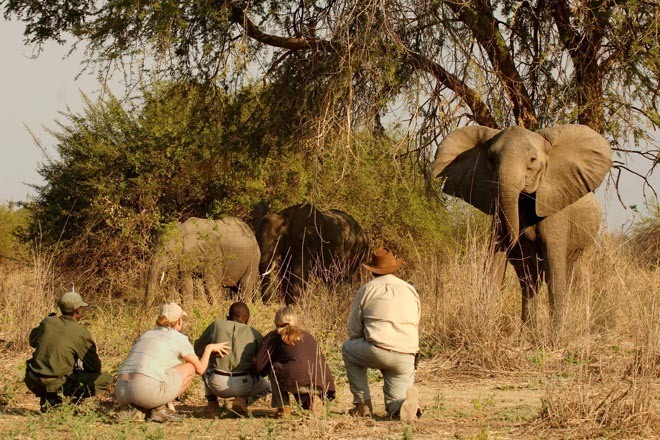 Accompanied by highly experienced guides you walk between indulgent bush camps or spend nights under canvas in the wild. All our walking safaris combine time on foot with game drives and other safari activities for the complete safari experience. So, if you want to go wild in 2019 take a look at our comprehensive portfolio of African walking safaris in Zambia, Uganda, Malawi, Tanzania, Zimbabwe and South Africa. 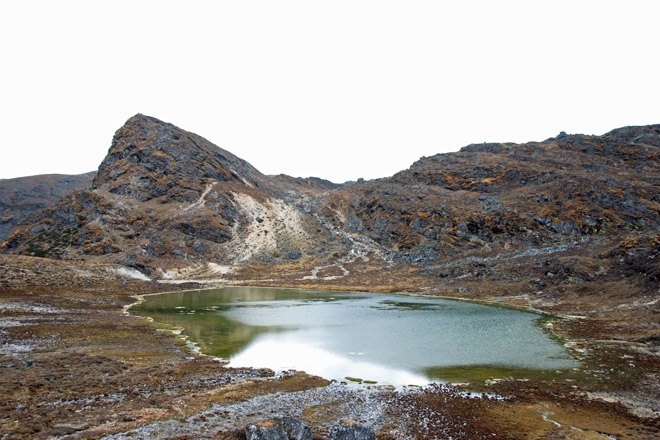 If you want to escape from the constant intrusion of our digital world then you need to find true wilderness, and our Dagana Wilderness Trek in Bhutan offers just that. This pioneering trek enters an incredibly remote region of the country where very few westerners have ever visited and where you definitely won’t find any phone masts or Wi-Fi. Not that you’ll need any outside distractions as the stunning scenery, varied wildlife and local legends will keep you more than entertained during your seven days on trek. Journey further this year than you ever have before on a polar cruise to the Arctic or Antarctic. Sail north into the Arctic waters around the Svalbard archipelago and you’ll enter the wild and beautiful realm of the polar bear. Alternatively, cruise south and the ‘great white continent’ of Antarctica will be revealed in all its majesty with vast penguin colonies, spectacular snow clad mountains and towering icebergs carved by the elements. 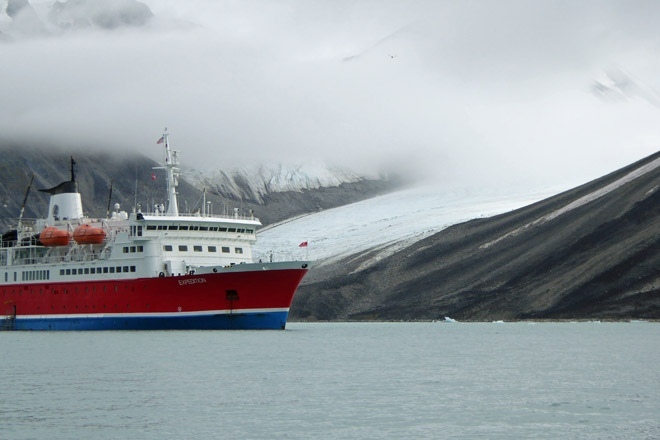 On all our polar cruises you will sail aboard the well-appointed M/S Expedition and enjoy regular shore landings for close-up encounters with the many natural wonders of these worlds of extremes.